It is no surprise that employees are becoming more mobile to improve their productivity. More than ever, employees are using their mobile devices – be it in the form of smartphones or tablets – to work from wherever they are and whenever they want. They use these devices to gather quick and easy access to the information and applications they need to do their jobs effectively. As more and more companies are giving employees the freedom to bring their own devices to work, the need to mitigate risk and ensure that company assets are protected has never been so crucial. The IT infrastructure of the current workplace is complex and requires adherence to the highest standards for performance and uptime. 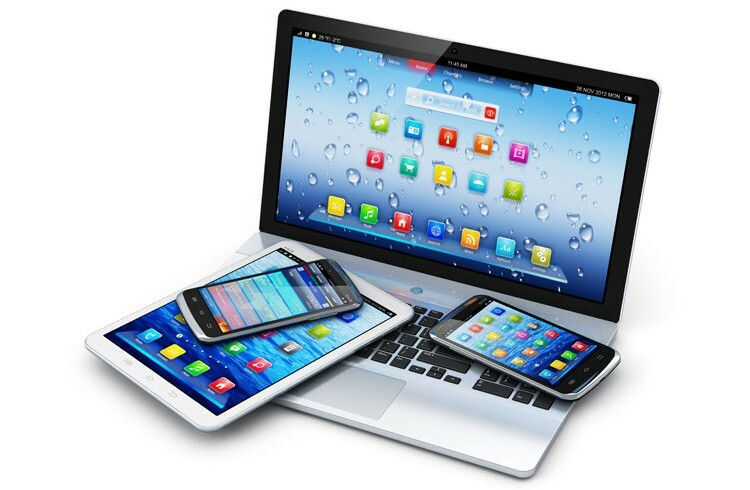 People are accessing data wirelessly through various devices across multiple locations. It is not just employees who need access to the wireless network, third party partners such as vendors and customers also require access. This poses a challenge for CIOs who have to deal with the complexity of securing the network while at the same time, providing easy access. By implementing the right BYOD policies, CIOs can confidently grant the employees and third parties easy access to the company’s network, without any concerns of being vulnerable to risk. This benefits both the CIO and the enterprise by increasing productivity and operational efficiency as well as reducing OPEX. When CIOs deploy a robust network that’s capable of securing everything from the device to the core, that not only integrates but enables mobility at scale, plus delivers better communication, collaboration, and productivity, they create a win-win situation for enterprise and employee alike.